Silicon Power is announcing four new PCIe NVMe 1.2 SSDs for consumers, geared toward high-performance computing, performance gaming and upgrades. The new Gen3x4 models are the P34A80 PCIe Gen3x4 NVMe 1.2 SSD, and the P34M85 PCIe Gen3x4 NVMe 1.2 SSD, which adds a heatsink for heat dissipation. The new Gen3x2 models are the P32A80 PCIe Gen3x2 NVMe 1.2 SSD, and the P32M85 PCIe Gen3x2 NVMe 1.2 SSD, which again adds a heatsink for heat dissipation. The P34A80 takes high-end computing devices to a whole new level of responsiveness and performance. The super-fast PCIe Gen3x4 interface enables sequential read speeds of up to 2400MB/s, and sequential write speeds of up to 1400MB/s. Both the P34A80 and the P34M85 maintain data integrity and system stability via RAID engine support. The NVMe 1.2 protocol improves performance, while reducing power consumption. The P34M85 comes with an added heatsink to prevent overheating. The P32A80 and P32M85 are geared more toward notebooks, ultrabooks and laptops needing a boost in responsiveness, speed and functionality. 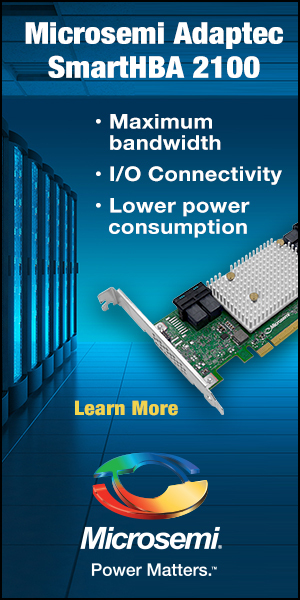 The PCIe Gen3x2 interface enables sequential read speeds of up to 1600MB/s and sequential write speeds of up to 1000MB/s. The P32M85 sports a black, red and stainless stylish heatsink to deter overheating. The P34A80 will be offered in capacities of 256GB, 512GB and 1TB. 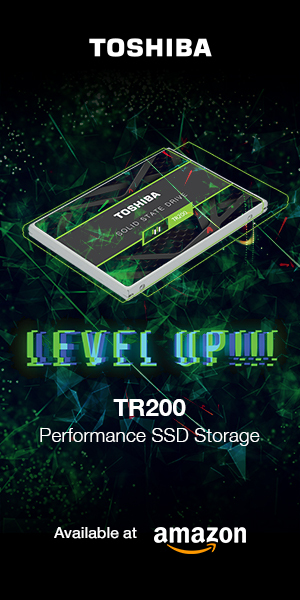 The P32A80 will be offered in capacities of 128GB, 256GB and 512GB. These are backed by a three-year limited warranty. The P34M85 will offer capacities of 240GB, 480GB and 960GB. The P32M85 will offer capacities of 120GB, 240GB and 480GB. These two, with the added heatsink, are covered by a five-year limited warranty. All four models are constructed on the M.2 2280 form factor. Silicon Power has not yet revealed any pricing for these new offerings. For more information, you can click on the orange-highlighted model numbers in the previous paragraph to be taken to the product page for that model.